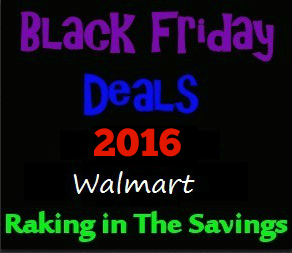 Walmart Black Friday Ad 2016! Don’t forget to watch out for the rest of the Black Friday 2016 Deals we will be posting! You will want to check back often as we are posting them as they become available! Next article: Spokane/Coeur d’Alene Area: Big Savings on the Journey to the North Pole Cruise on Lake Coeur d’Alene!